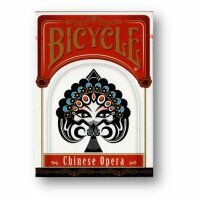 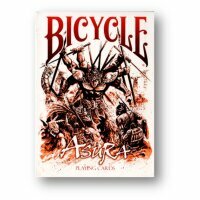 The Bicycle Gargoyles deck was printed at a Q1 level meaning - highest quality available. 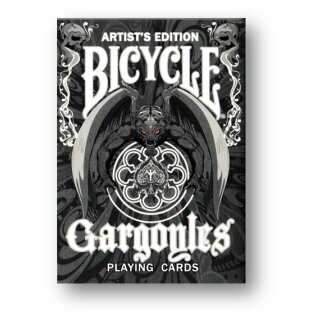 The Bicycle Gargoyles deck features a completely different finish called the "Magic Finish" that is new from the USPCC. 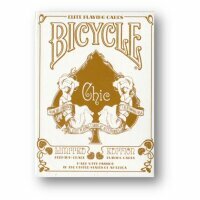 The only way to get the new "Magic Finish" is on the sheet fed press. 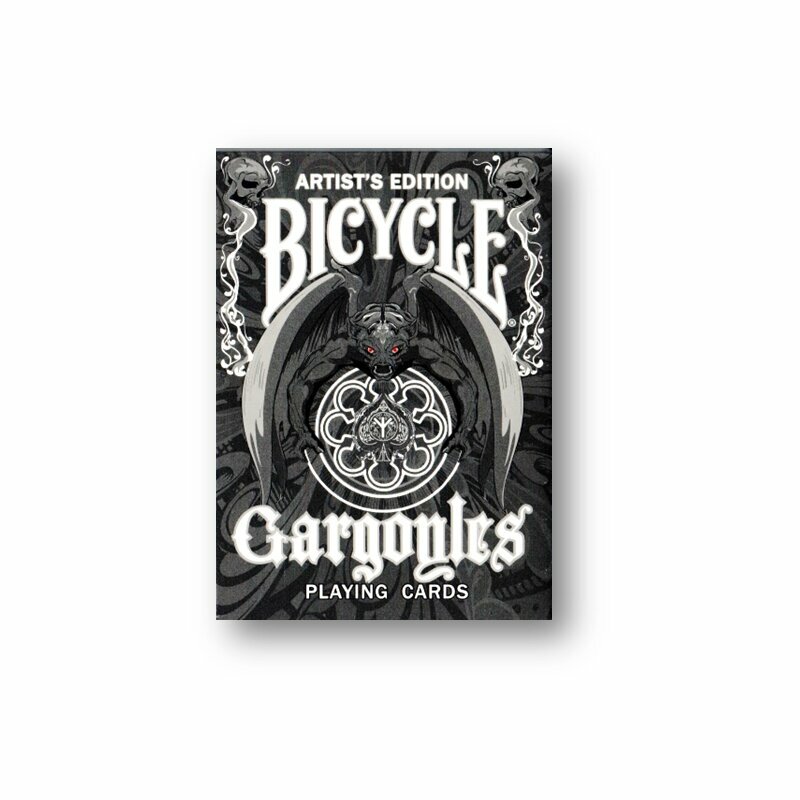 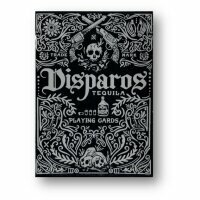 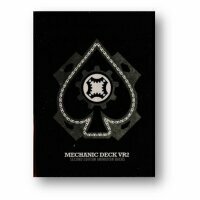 The Bicycle Gargoyles Deck and another Brand deck are the only 2 production decks that have this finish on them currently.